A BNP Paribas press release in 2007 about the closure of its property funds over its inability to value the investments within began a wave of fear and paranoia that saw banks stop lending to each other. Then Lehman’s collapsed in 2008 as a result of its investments, and the nationalisation of banks by governments across Europe followed. In the eurozone, several member nations including Ireland, Portugal and Greece saw their economies collapse, requiring bailouts from the European Central Bank (ECB), dictated by the strongest economy in Germany. In the leasing market, indirect effects included the departure of major lessors from national markets, and a change in fortunes for parent banks of leasing companies, including UniCredit, Raiffeisen, KBC, RBS and ING. After ING left the UK market in 2012, it left a vacuum of business, estimated at around £1bn (€1.33bn). That vacuum was absorbed by the UK’s other bank-backed players and asset finance firms. It was also part of the inspiration for the new wave of so-called challenger banks to set up in the UK market. Additionally, foreign investment flowed into the UK and backed new leasing businesses, which have grown as a result of the global liquidity and investment wave. 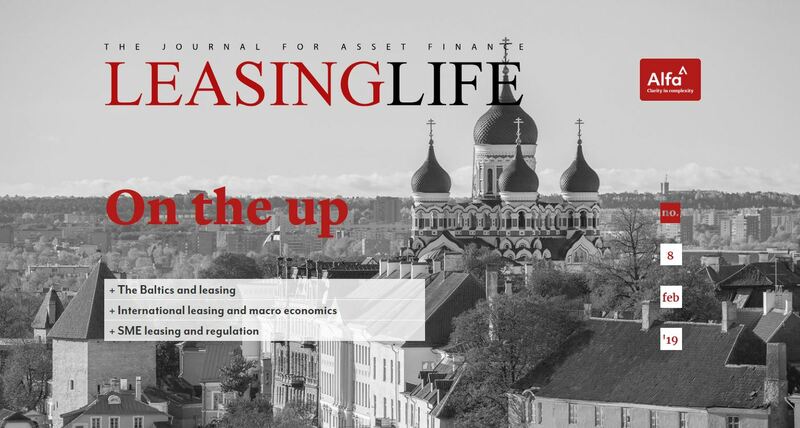 The Finance & Leasing Association (FLA) figures have reported year-on-year growth for the last six years. Last year the association said the industry had surpassed the lending levels achieved before the 2008-2009 crash. Some of the tactics that have been engaged in order to win business or market share might not be in the industry’s best interests, as I wrote at the start of 2016. 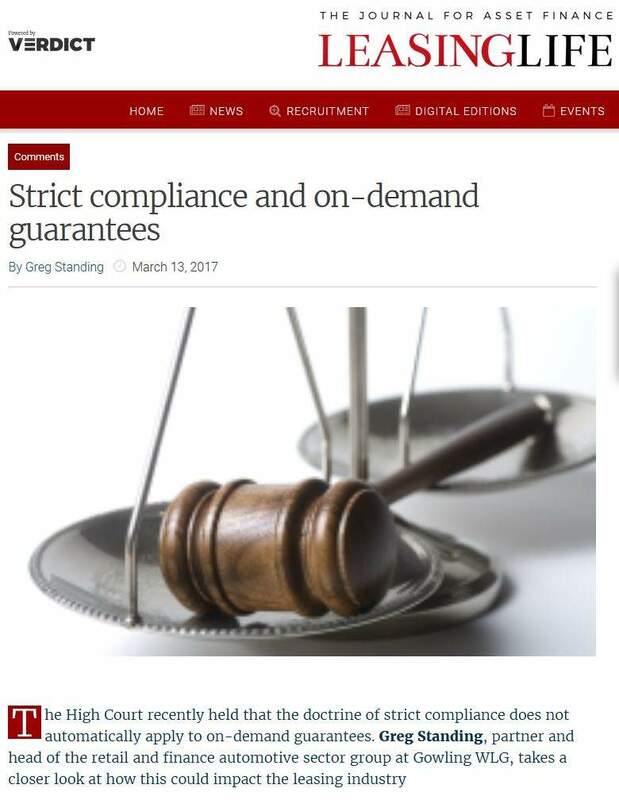 Rumours abound about ‘gazumping’ contracts, where panel brokers have arranged leases through a funder, and have then been undercut by up to half their deal value by a second funder, to swing the broker and the client at the 11th hour. Pricing business in order to win it over competition is a risky practice – engaged in because players are trying to win market share. Yet selling super-cheap leases at unfeasibly low prices does not give businesses the margins of support they need to survive should there be a change in the economy and default rates start to rise among lessees. In June of 2016, listed asset finance lender Shawbrook Bank disclosed that it charged itself £9m (£10.82m) after it discovered “irregularities” in leases underwritten between 2013 and 2015. A spokesman for Shawbrook could not say whether the leases – with a total value of £14.7m and written from one office in the UK – were from direct business or from an introducer, but confirmed that they “did not meet the business’s strict lending criteria”. At the same time, its chief financial officer Tim Wood resigned. It is hard to say whether the ‘goldrush’ period of SME alternative lending and challenger bank growth of 2013-2014 in the UK caused this lax underwriting, but exponential growth can push business confidence over the boundary into arrogance. And that would be forgetting the lessons learned from the events of 2007 that the taxpayer had to foot. Last year in July there was intense volatility after the Brexit vote that caused Standard Life, Aviva and M&G Investments to suspend dealing in UK real estate funds. At the time the three companies attributed the decision to a massive increase in investor redemptions because of high levels of uncertainty in UK commercial property since the referendum on June 23 2016. With the volatility of global equity markets, most notably in February of 2016, factored in, SMEs have to be careful. 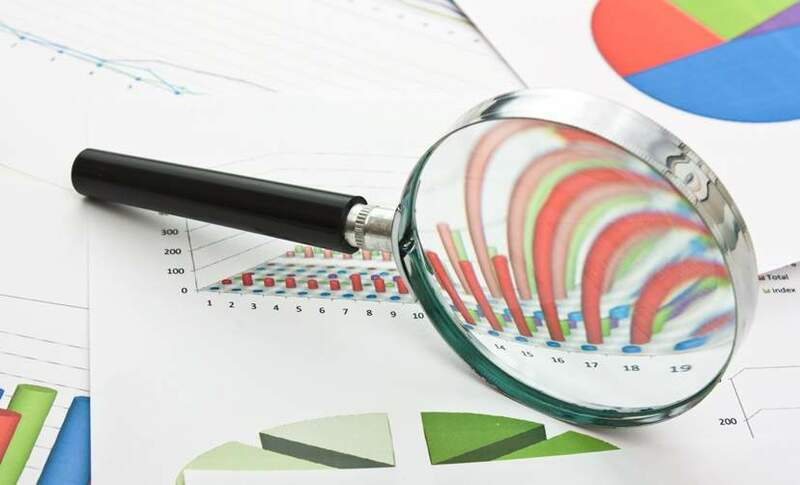 Lessors may be insulated from the effects of a global slowdown, as the securitised nature of asset based lending or asset finance means low defaults, but also the chance of recovering the asset in the case of default. 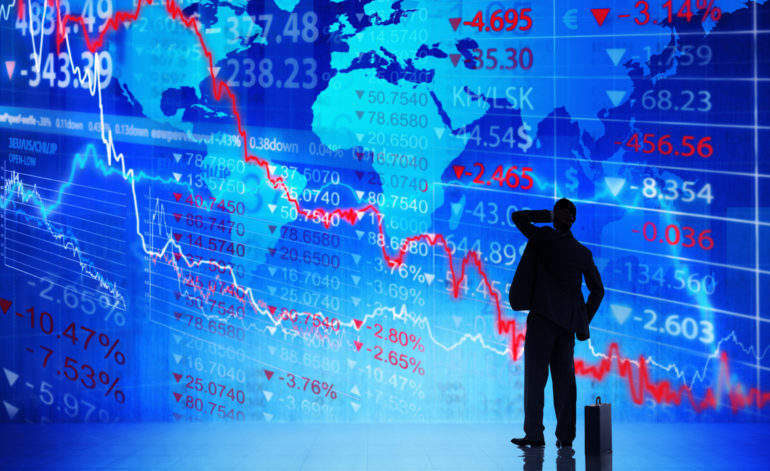 However, global correction in the value of equities – a global slowdown should China’s economy crash, or a higher-than-expected rise in the base interest rate by the Bank of England – could cause serious problems for leases that are not priced responsibly. As quickly as we see the number of market entrants rise, we could see the total number of businesses fall. The answer, as we have been developing, is not a race downwards in pricing, but in a race to develop services that are useful to the client as a value add-on. 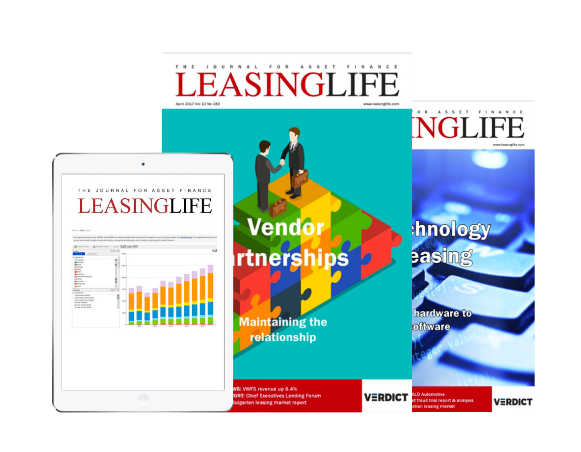 You can see Leasing Life’s look at managed service contracts in August’s magazine. 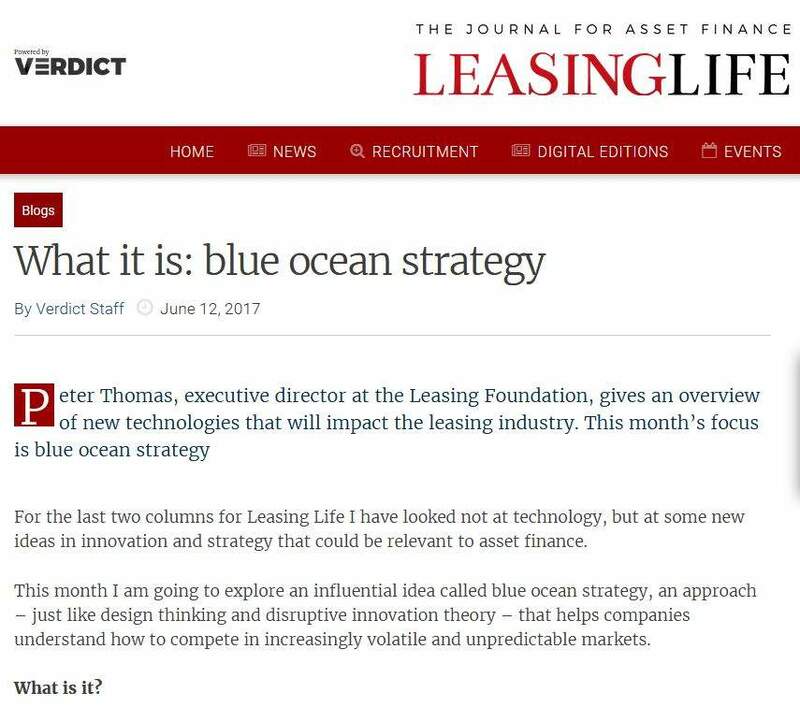 Additionally, in March 2013, Leasing Life reported the sentiments that the former credit-crunch chancellor Alistair Darling made at the FLA dinner: “There is a substantial chance there will be a car crash in two years’ time,” he told the crowd that evening. These sentiments he echoed on BBC Radio 4 on 9 August: “The lesson from 10 years ago is that something that can start as apparently a small ripple in the water can become mountainous seas very quickly,” he told the Today programme.